The Anglican Centre at 48 Halifax Street, Nelson holds a small library of resources for Children, Youth and Small groups. Also available in this collection are the EQUIP DVDs (copies also held at Holy Trinity Greymouth and St Christopher's Blenheim). Many video presentations are also available online via the BTC Vimeo Platform . The main Diocesan Library of historical, theological and biblical studies books are housed in The Bishop Sutton Library located at Bishopdale College, 30 Vanguard Street, Nelson, This library is open to everyone in the Diocese and contains some 10,000 books. The Bishop Sutton Library is the Information Centre for both the Diocese of Nelson and Bishopdale Theological College. Its Maori title—Te Puna Matauranga o Whakatu—tells us that it is the treasure house of knowledge for the Nelson area. 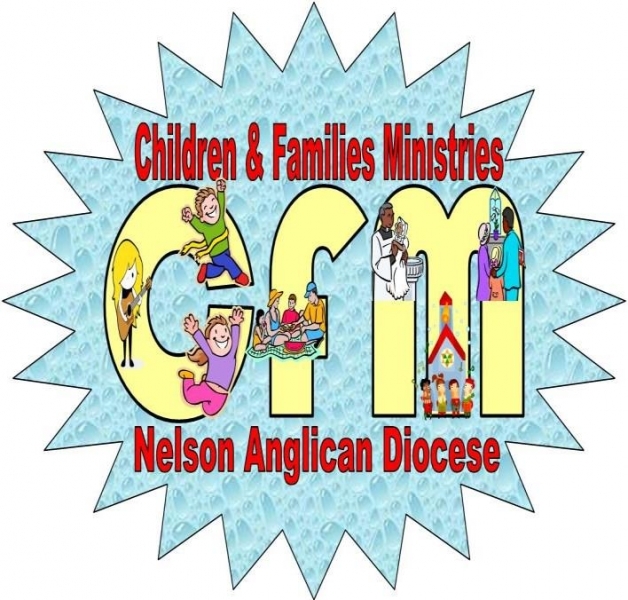 Membership is free to all members of the Anglican Diocese of Nelson, to members of other churches, and to the public. Most books can be borrowed for one month, and can be renewed if there is no waiting list. A postal service is available for those who live outside the Nelson area. Journals are not available for loan, but articles in them may be photocopied within the restrictions of the Copyright Act. There is a Reference collection of encyclopaedias and dictionaries which may be used in the Library, but which cannot be borrowed. This library's collection is included on the Anglicat catalogue on the John Kinder website. When searching this catalogue, you can see what items are held by Bishopdale Theological College. Some helpful notes on searching the Catalogue are available below. The collection contains a wealth of Christian material for personal or academic study and is constantly being increased. It consists of more than 8000 books, a small journal collection, and a few electronic resources. They cover theology, Biblical studies, Anglicanism, church leadership and management, ministry, pastoral care, church history, and current issues. The main collection is shelved according to the Library of Congress classification. The former Diocesan theological collection (excluding the Children and Families collection and home group study resources) has been integrated into the main collection. These hours may be varied during non semester days. Access outside these hours to be arranged via email with the librarian.